Hello everyone…it’s time to get your gaming on! Have found some information on upcoming gaming events for February and March from the cool site, EG4 or Events for Gamers. 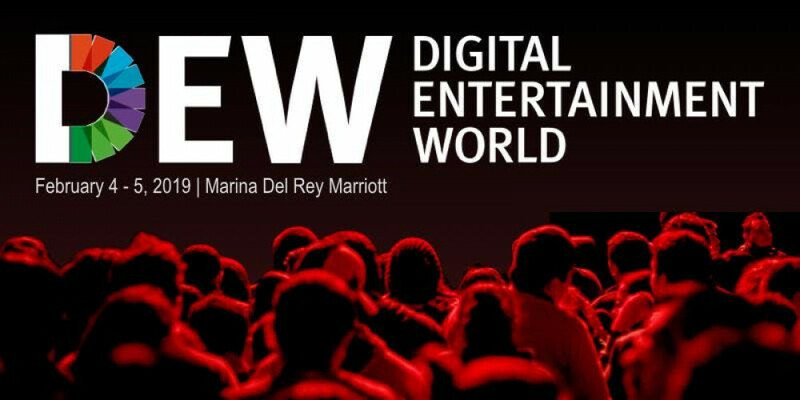 Our mission is to provide a first-class platform for leading intellectual property rights holders from video, music, games, and publishing to access the entire digital value-chain of technology and service providers, digital distributors and device manufacturers, to build the partnerships necessary to create and monetize digital content across all significant platforms. Yorkshire Games Festival 2019 is set to be the biggest (and best!) festival yet, continuing to celebrate games culture and introduce new generations to the science and art of games development. The five-day event will run from 6–10 February 2019 and will see some exciting new additions to the festival. Browse the full programme below and keep an eye on this page for further announcements! Enterprise Europe Network is organising a B2B matchmaking event alongside the Yorkshire Games Festival in February 2019. The aim of the event is to offer participants a structured way of meeting other event delegates, in order to explore potential collaboration. At the Yorkshire Games Festival, Up Your Game aims to facilitate collaboration, ideas, innovation and investment in animation, games, motion graphics, VFX, AR, and VR. 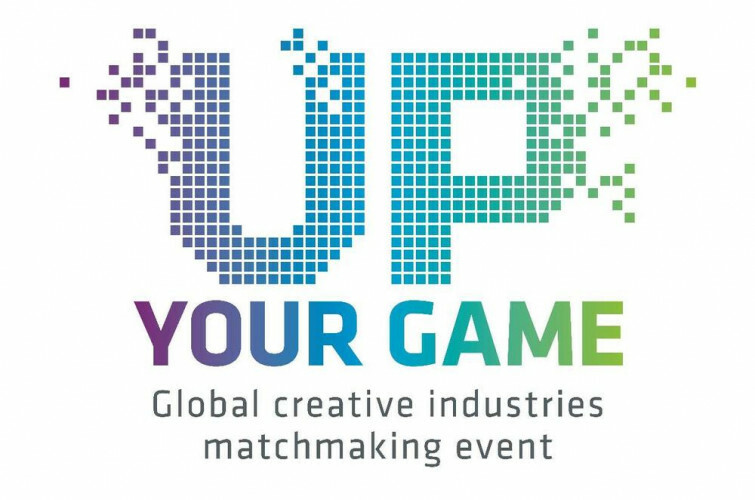 In order to take part in the Up Your Game B2B matchmaking event, delegates are required to purchase a “Game Talks Pass” from the festival website. Tickets will go on sale from Wednesday 29th September 2018. The Yorkshire Games Festival is a five-day extravaganza celebrating games culture, design, and production, with special guests, workshops, masterclasses, and a fun-packed weekend for gamers of all ages. 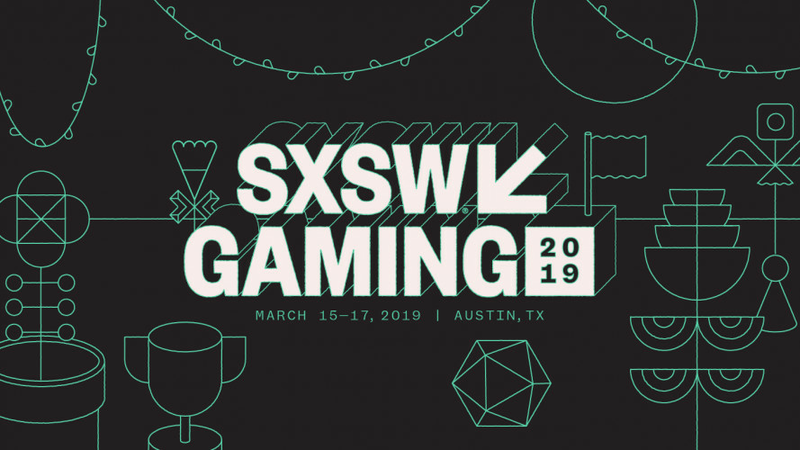 Explore highlights and get ready to celebrate gaming culture at SXSW Gaming 2019 via a unique combination of exhibitions, esports tournaments, hands-on play, awards, panels, and more. 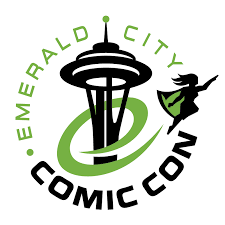 Emerald City Comic Con is the destination comic and pop culture show for the Pacific Northwest. ECCC delivers the best that the comics and pop culture industry has to offer directly from the creators, bringing super fans exactly what they crave: interaction with quality content and guests and inclusive space to celebrate their fandom. 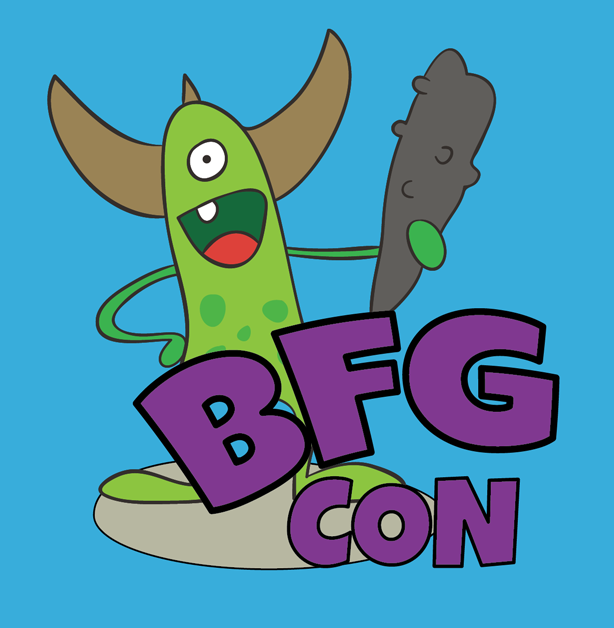 The Big Frederick Gaming Convention (or BFGcon for short) is an annual geeky convention in Frederick, MD that includes Board Games, Magic the Gathering, Tabletop RPGs, Miniature War Gaming, Entertainment, Panels and much much more. To check for more events go to www.eventsforgamers.com to find more gaming events.